now part of the growing Ivy Rehab family. 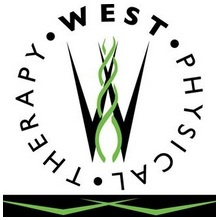 as we grow our footprint in the Midwest..."
Congratulations to our client and West PT owner, Julie West, and the staff in the Chicago area offices. One of our clients paid us a compliment...and it MADE OUR DAY! “MT Consulting was instrumental in evaluating and packaging our business to create overall value. Your ability to keep us focused, prepare us for due diligence, and lead us through the process was critical for us to have a successful transaction. This expertise resulted in a great deal, and great relationships moving forward..."
So, what helped to prepare our client for a smooth, successful transaction? We believe it was our commitment and their buy-in to Seller Due Diligence. During the process, our goal is to verify the accuracy of key business data as well as uncover, correct and/or address any potential buyer concerns upfront. Also, we often identify adjustments that positively impact business profit. In general, the transparency is appreciated by buyers and works to diffuse issues that could delay or derail a transaction. No Surprises during "buyer due diligence"
Prepared & Well-packed Data for "buyer due diligence"
We’ve been involved in M&A for over 25 years – on the buyer and seller side. While there are a number of factors that attract a buyer, buttoned-up and prepared sellers are likely to get the greatest attention and a better deal. 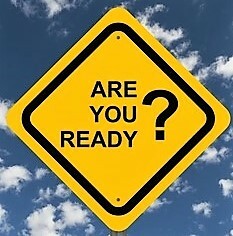 Reach out if You're Ready to Sell and would like to better position your business for the best deal.